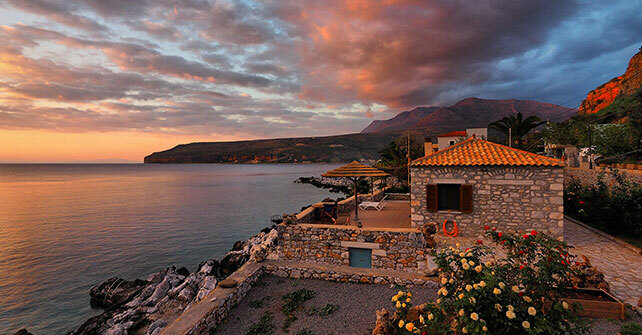 Sofia units, created with utmost respect to the traditional style of Mani, offer high-end accommodation, giving guests also the unique opportunity of staying at a real local home. 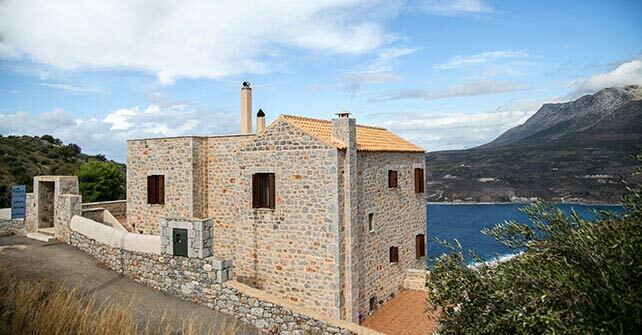 The six Sofia units can address different requirements and accommodate various numbers of visitors, at three beautiful parts of western Mani and at a wide range of prices. 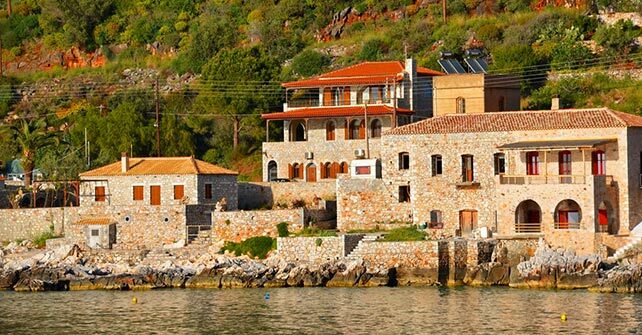 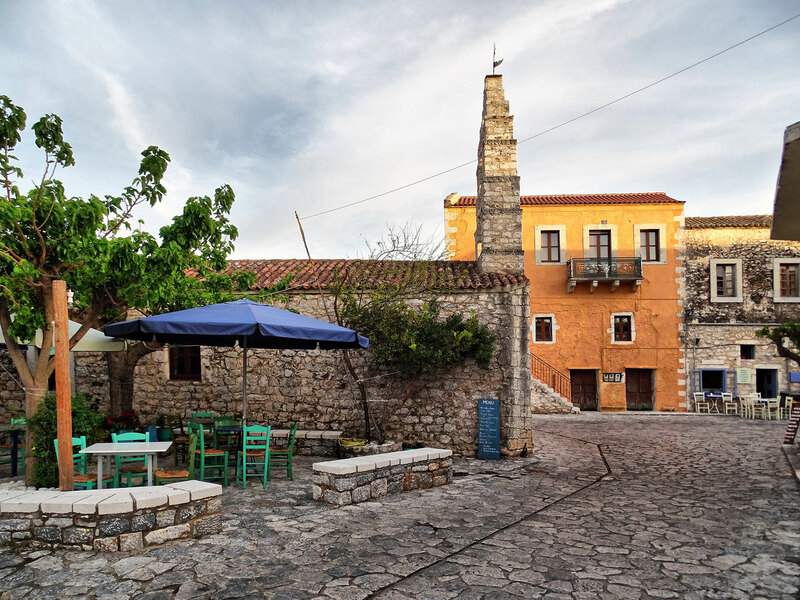 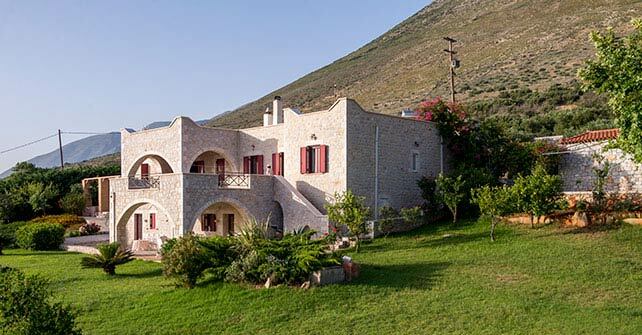 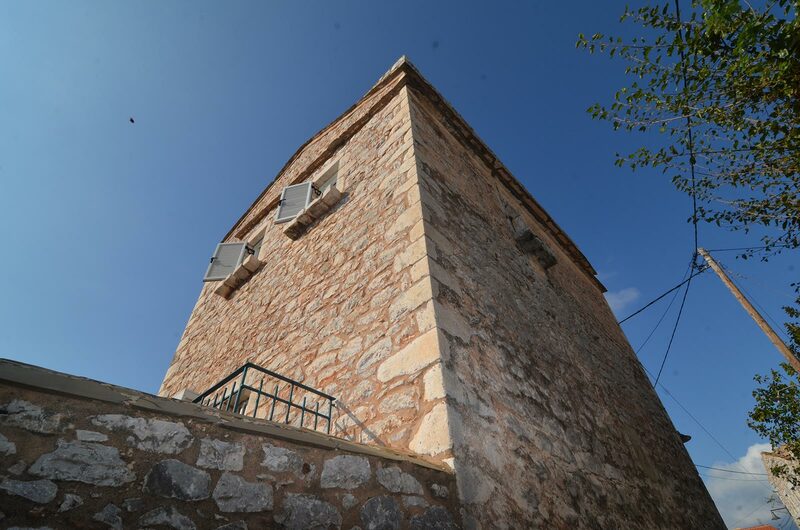 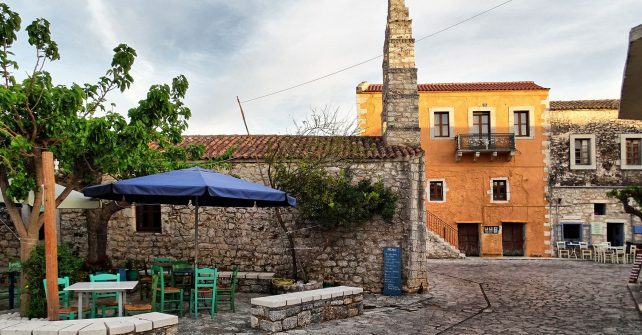 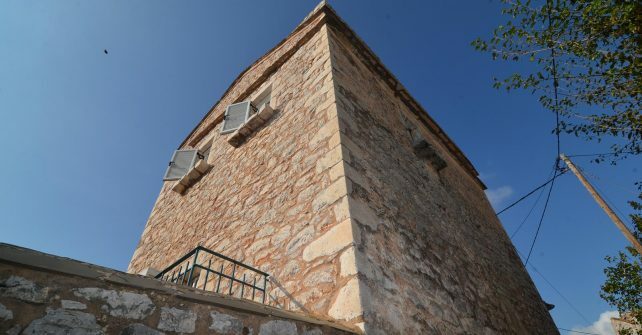 You can choose between double rooms or suites, one- or two-room apartments or entire villas, in the historical town of Areopolis, at the popular bay of Limeni and at the peaceful village of Mina.